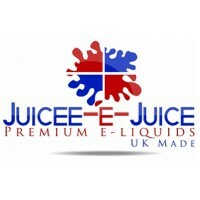 Local retailers of Vaping Devices, Electronic Cigarettes, Premium E-Liquids and Accessories... serving the Newcastle, Gateshead, South Shields, Hebburn, Jarrow, Stanley and Consett areas since 2014! LOADS more products available in-store - If what you want is not on the website, please call or pop into our store as we may stock it in the shop! We now stock a wide range of premium CBD brands that are independently lab tested and certificated for quality, safety and purity. High quality full spectrum & terpene infused products at affordable prices! For all your CBD needs from oral oil sprays, through to capsules, balms, CBD vape e-Liquid, pure terpenes, and the best value certificated 99.27% pure CBD crystals in the UK... Check out our sister new site Safe CBD below. Also now available in-store! Keep It Simple! 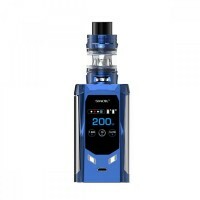 The Smok R-Kiss Kit is a compact but powerful 200w vape mod that features a&nbs.. 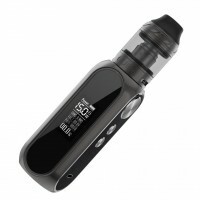 The super compact and sleek OBS Cube is an agile piece of kit that gives a powerful and satisfying v.. 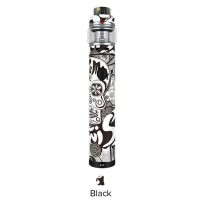 The Freemax Twister 80W VW Kit has landed! 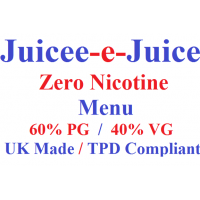 It consists of the Freemax Twister 80W bat..
Lovingly made in the UK, we're offering these premium 50/60/70ml shortfills at an amazing price... U..
﻿Pick 4 of our delicious Juicee-e-Juice Liquids from this menu for just £10! 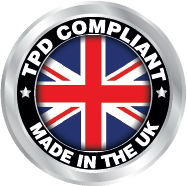 Select flavours from th..
All our delicious E-Liquids are UK made and batch tested by West Yorkshire Analytical Services. We stock most of the top vaping brands, and all our stock is always 100% authentic, purchased through the correct channels, either directly from the manufacturer or where applicable, via they're listed licensed distributors. Where the product is generic, we only purchase from reputable CE certified manufacturers. We constantly scour the markets to keep our prices competitive, so you can buy the top brands from us with confidence, and at great prices..